Did you suffer a bicycle helmet rotational injury in Maryland? The traffic is increasing each year making walking and riding a bike more and more dangerous. Everybody advises bike riders to wear a helmet, but a meta-analysis examination is demonstrating that the helmet could lead to a bicycle helmet rotational injury in Maryland. Researchers suggest that helmets may exacerbate the rotational injuries, the most severe being the diffuse axonal injury. If you suffered such an injury, you should contact your personal injury lawyer from Maryland and file a bike injury claim in Annapolis. The hypothesis scientists propose is simple; bicycle helmets can increase the risk of head injuries. The rotation acceleration may cause the brain to rotate having the potential of causing shear strain. The stress from the actions inside the skull could damage the axons, which help transmit the information between neurons. Furthermore, rotational acceleration is the primary factor that determines the severity of a contusion. This means that helmets don’t do much to protect the cyclist, maybe lessen the rotational acceleration and the damage the brain suffers. If you suffered a bicycle accident, you should get the help of an Annapolis injury lawyer because if the crash was not your fault, you might reach a bicycle injury settlement in MD. 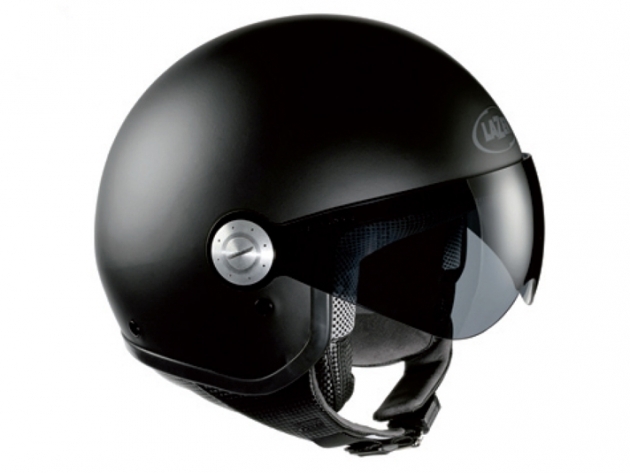 The helmet safety testing and regulations revolve around linear accelerations even though what they should be testing against is rotational acceleration. The bad news is that no tests for rotational acceleration required to approve a helmet. Scientists are warning the population that helmets are not adequate to protect the brain and that the helmet developers should focus more on rotational acceleration. It is quite easy to suffer brain damage as a result of rotational acceleration. The injury you suffer could change your ability to think, act, and live properly. With the help of an Annapolis injury attorney, you can reach the bicycle injury settlement in MD, necessary for your recovery. The rotational acceleration in bicycle accidents is under study for many years with the existent testing equipment. Researchers are working to develop new types of helmets that protect the cyclists from suffering any brain damage, but major manufacturers have not developed any new types of helmets until now. If there are no helmets to protect cyclists from suffering a rotational injury, then there is no use testing it, unfortunately. Your Annapolis injury lawyer can aid you in your case against the person responsible for your accident, but there is nothing they can do against the helmet manufacturer like in a defective product injury. Helmets are not yet what they should be, even though most people believe that it can help prevent or minimize head injuries. Even though helmets are not perfect, they are the best we have so far. Any Annapolis injury attorney will advise you to wear a helmet, as in Maryland there is a law that obligates cyclists to wear one. If you want to file a bike injury claim in Annapolis, contact the best personal injury lawyer in Maryland at (443) 569-3950 or by email: [email protected].